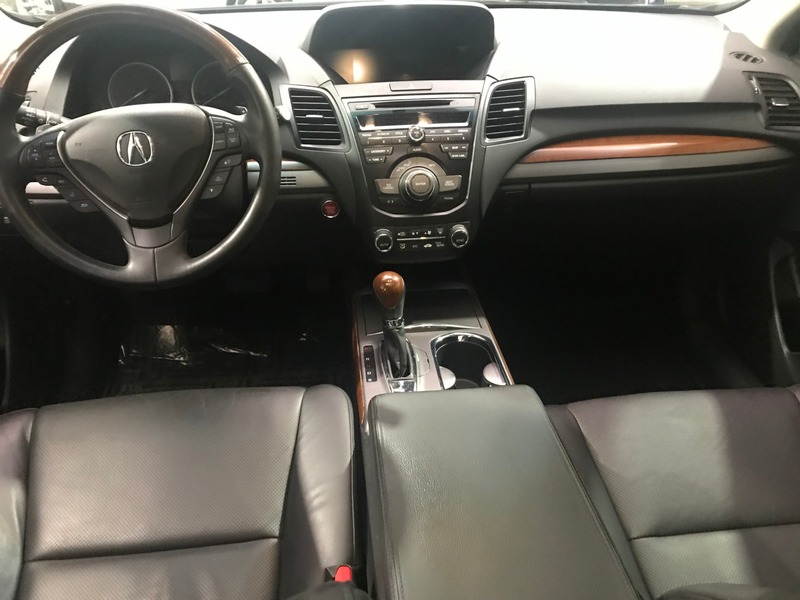 Clean CARFAX!! 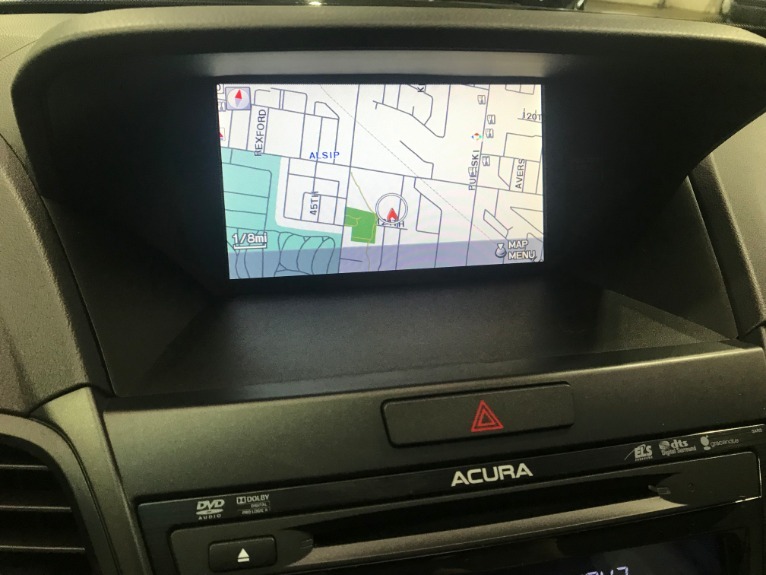 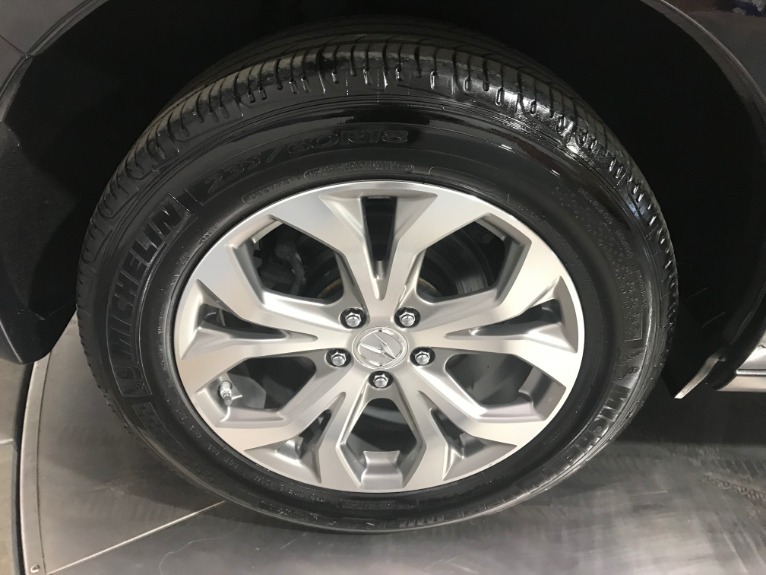 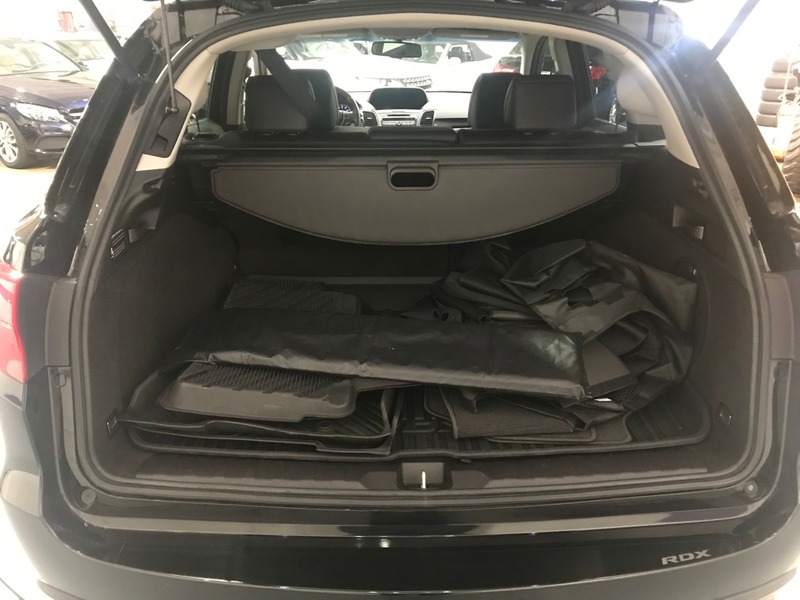 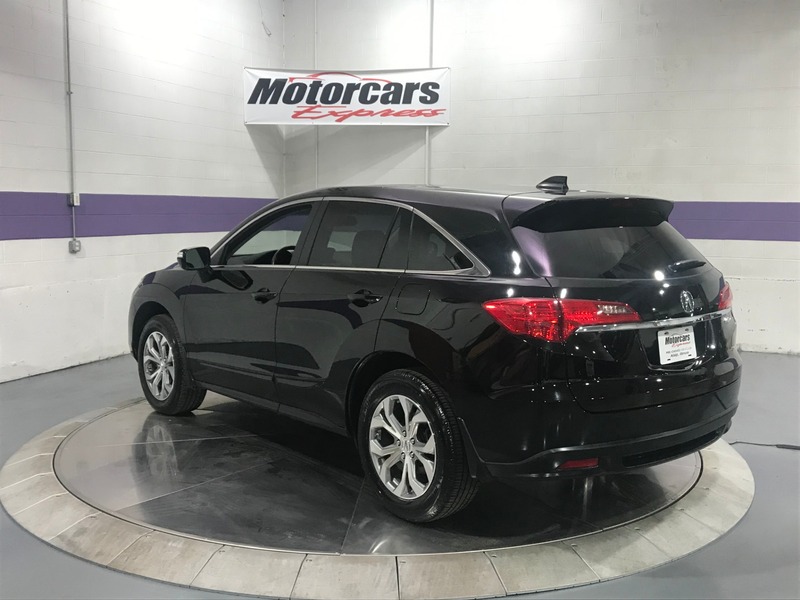 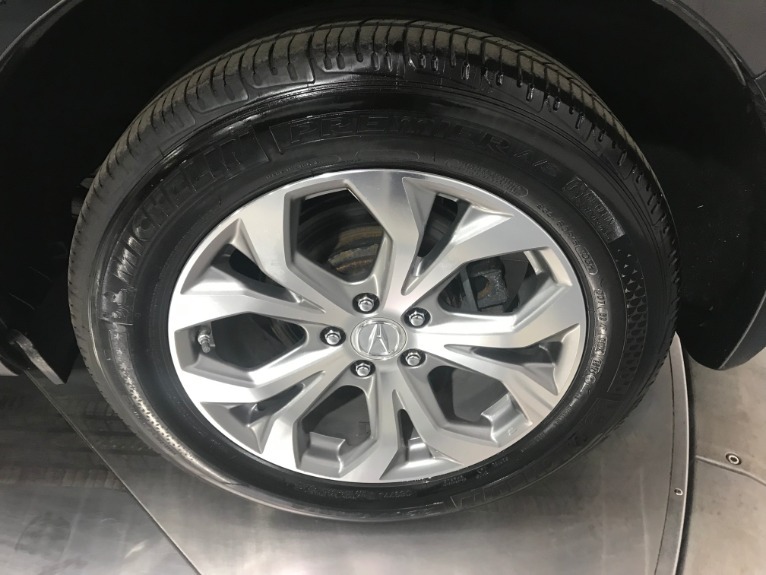 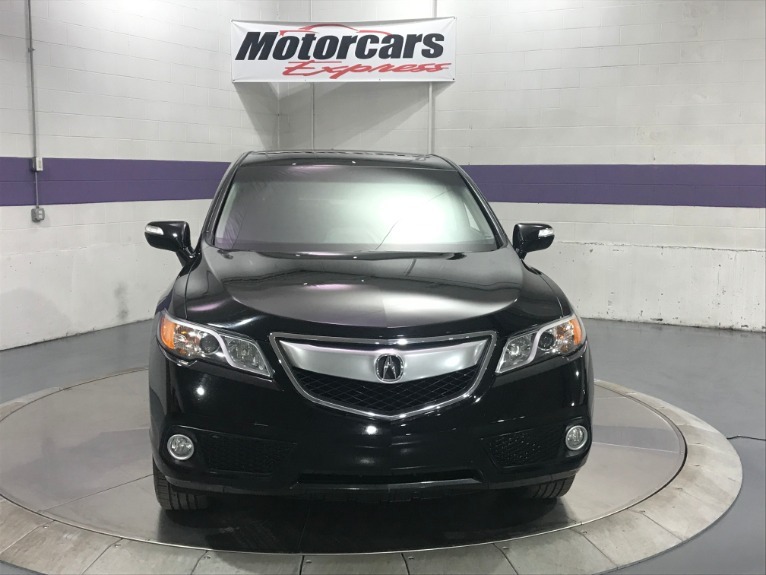 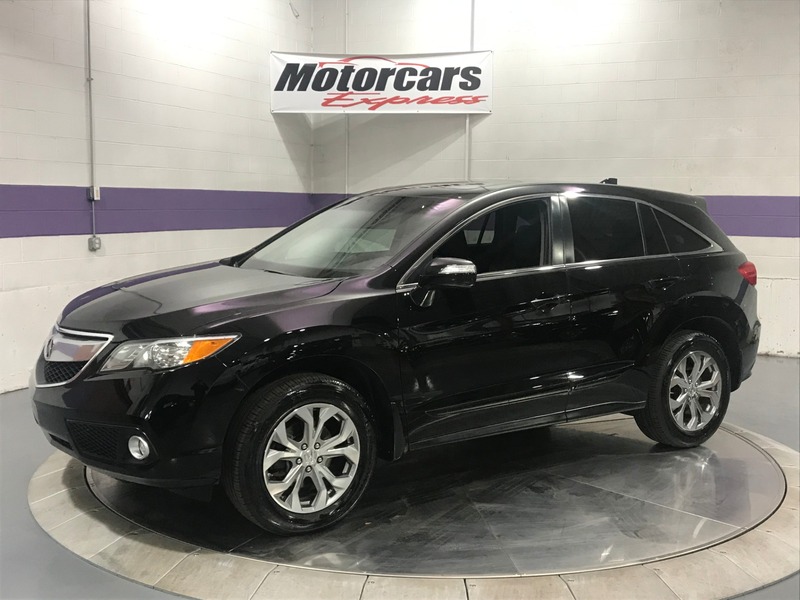 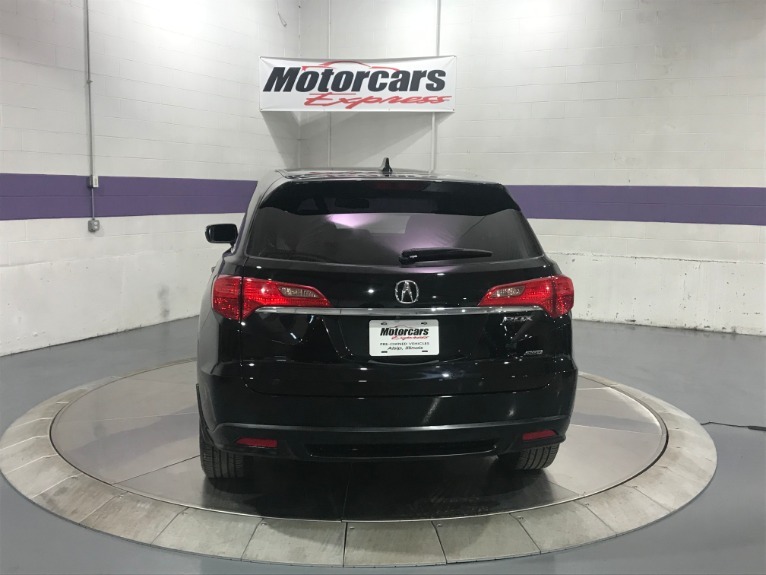 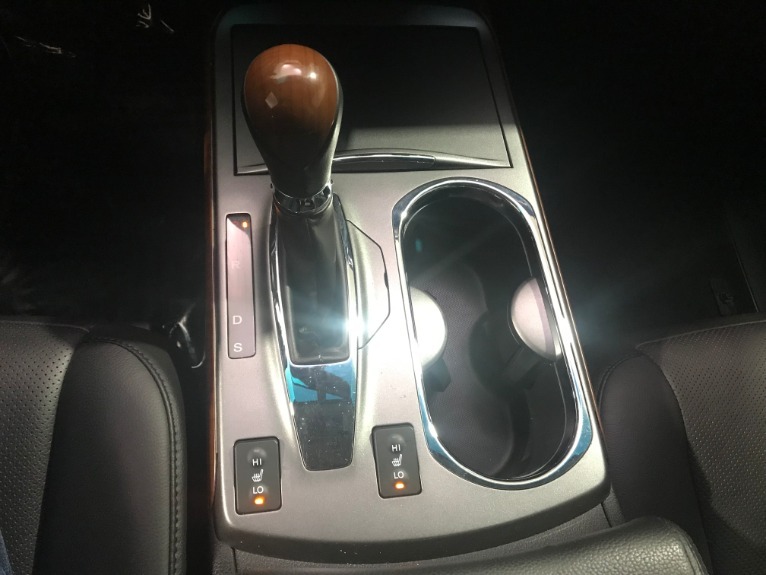 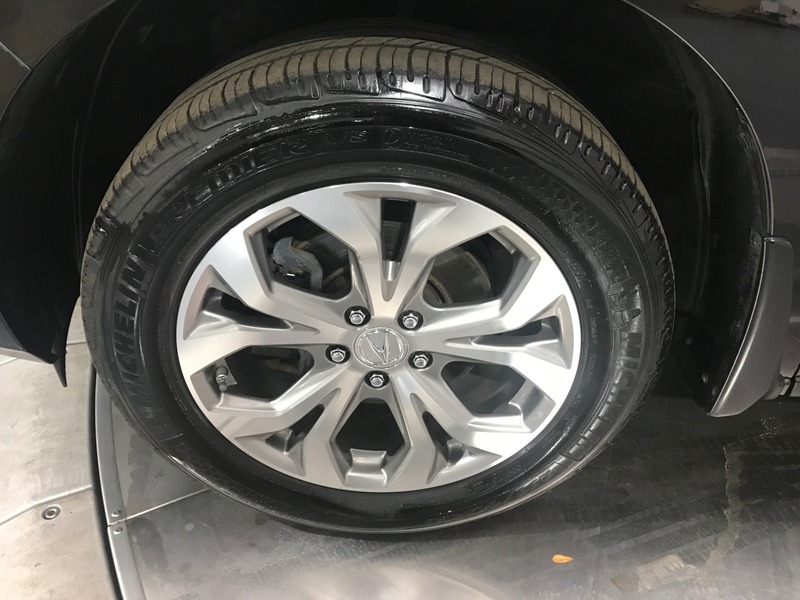 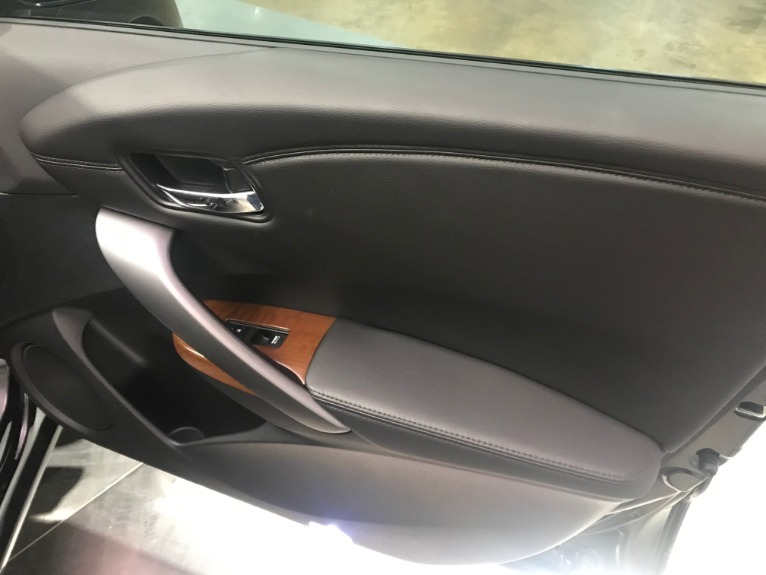 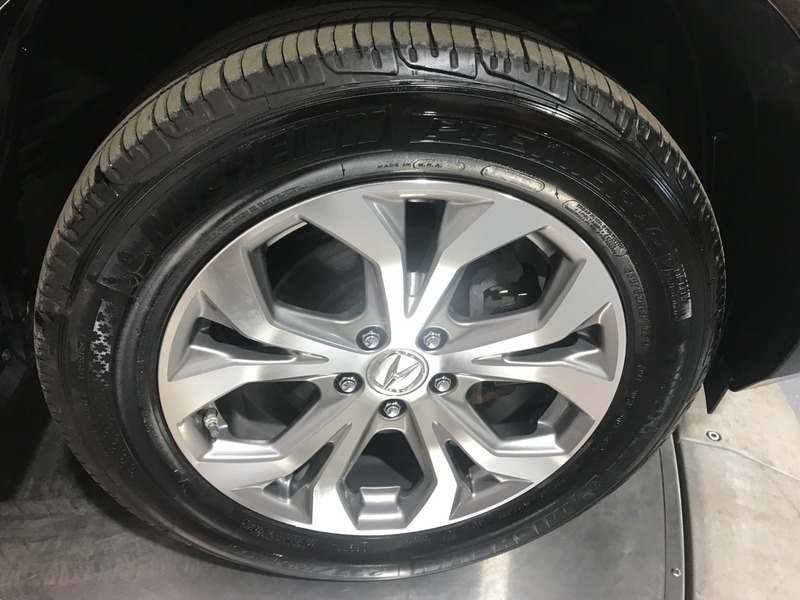 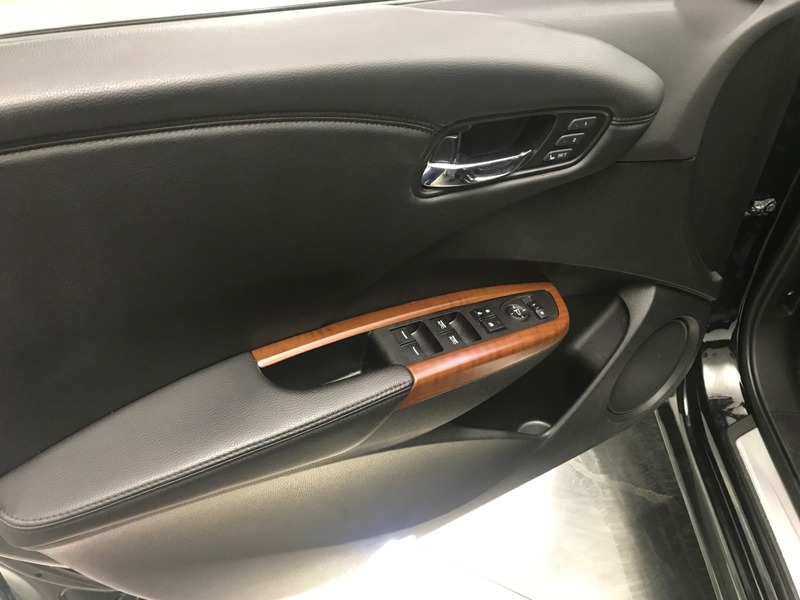 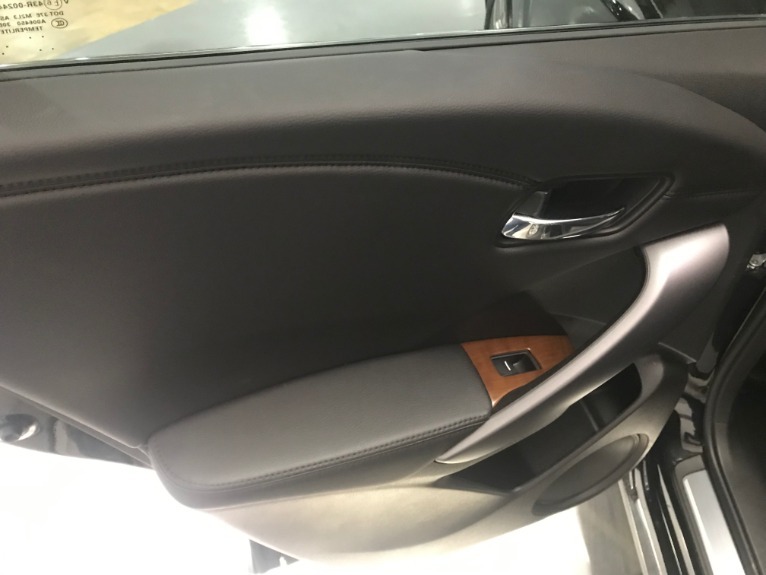 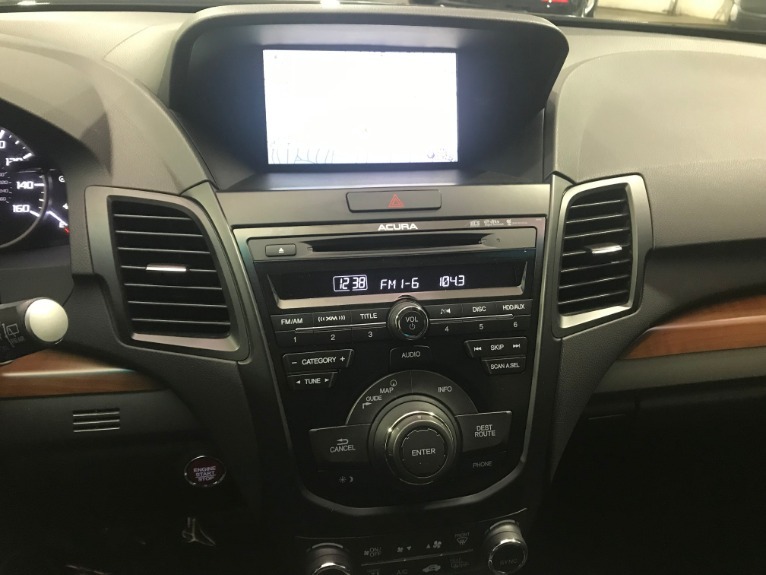 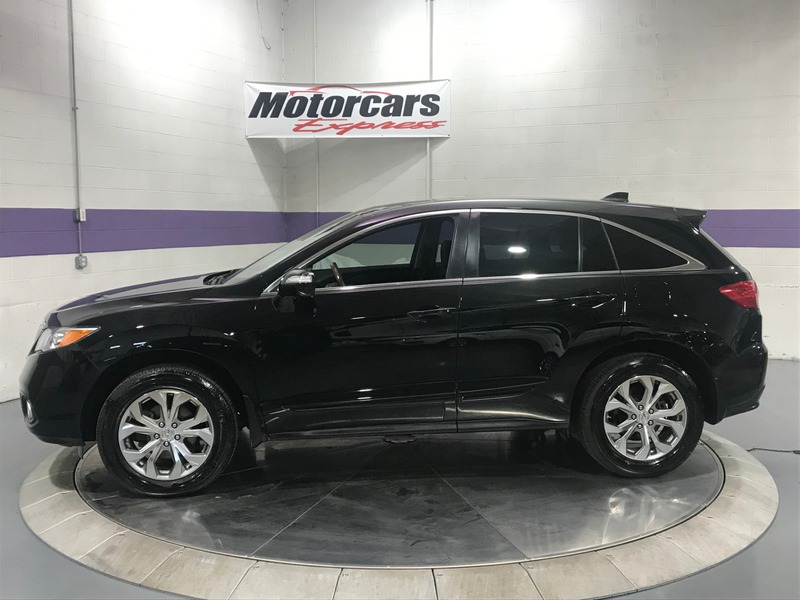 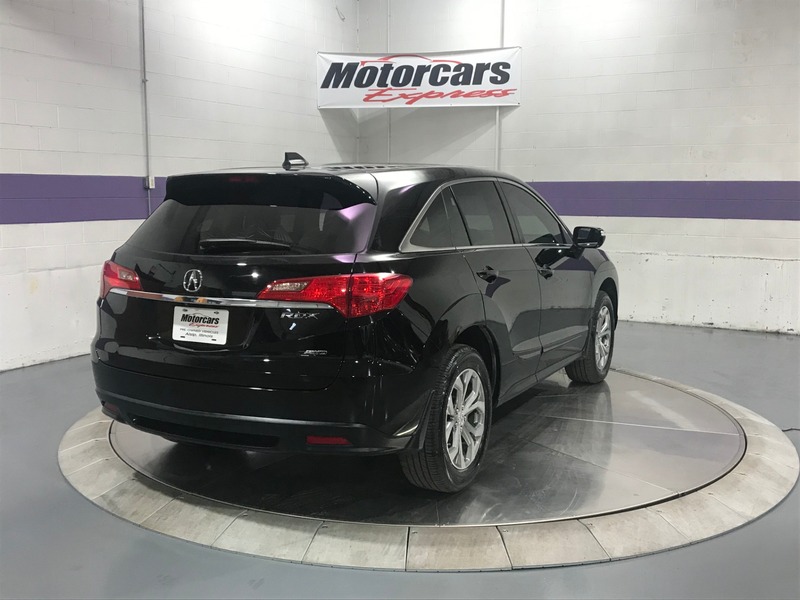 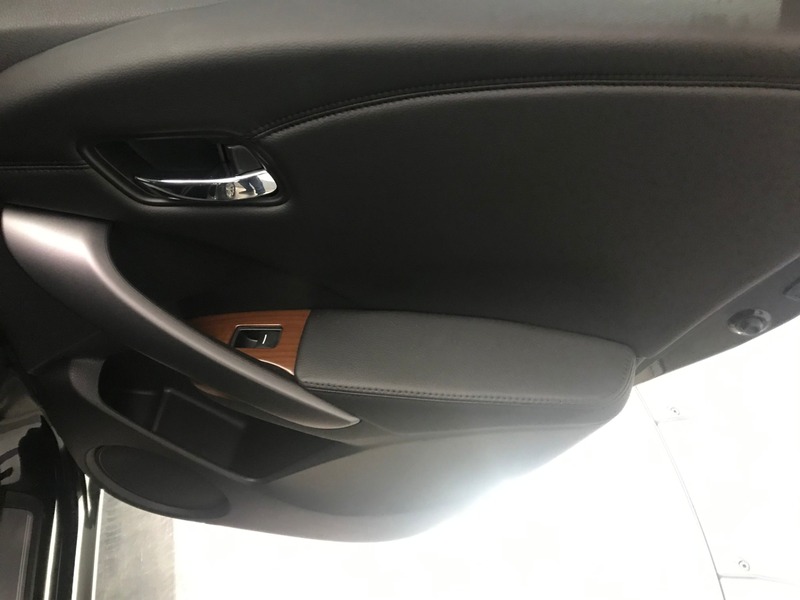 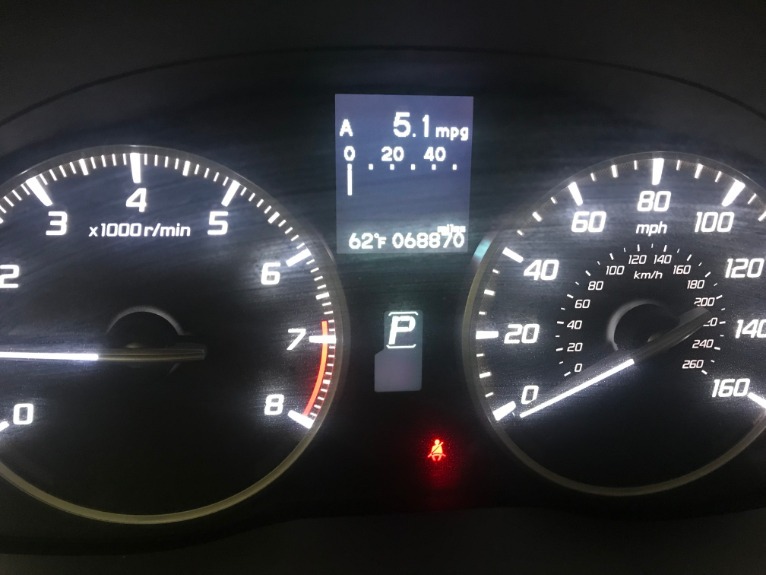 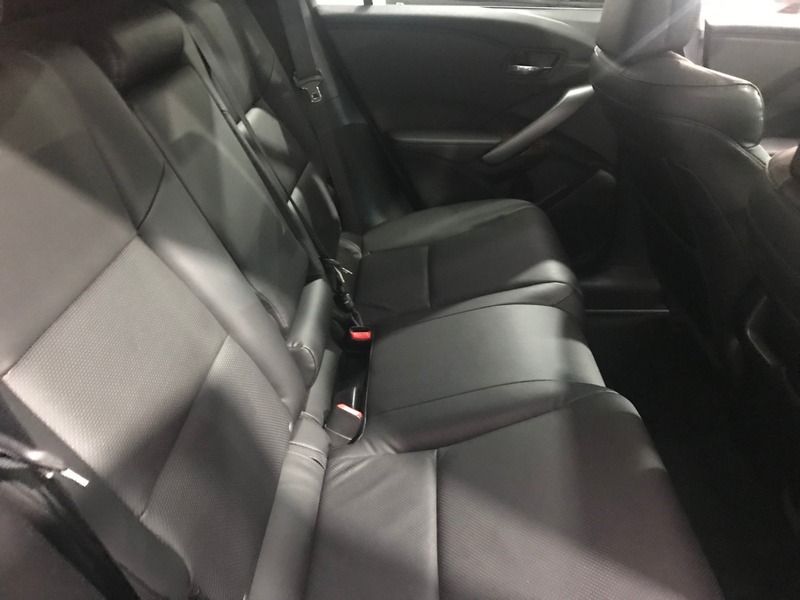 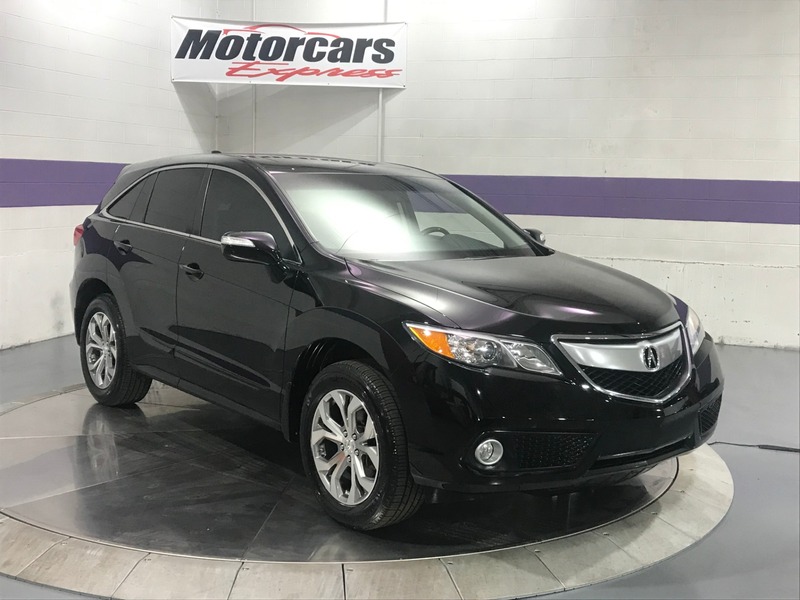 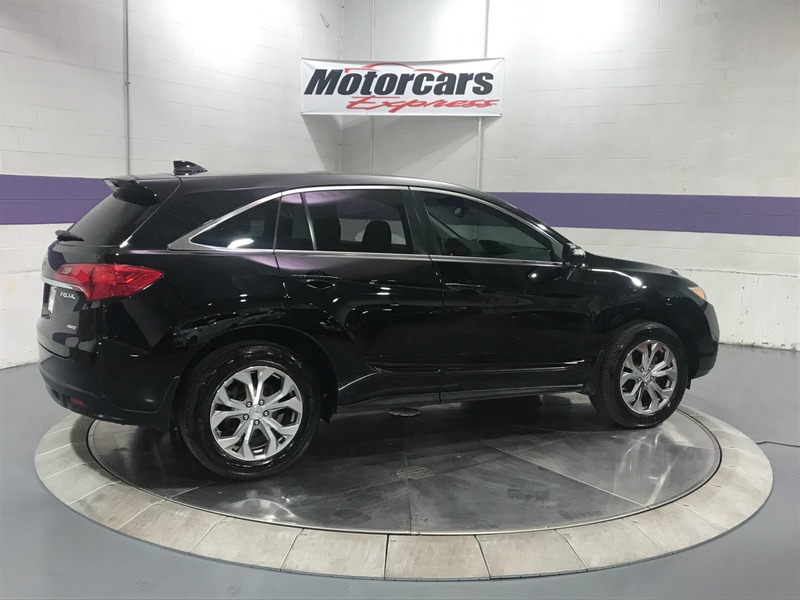 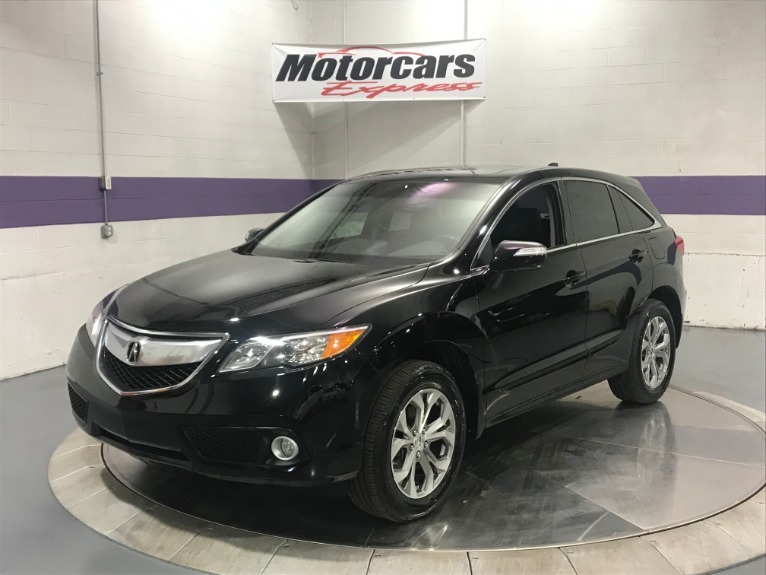 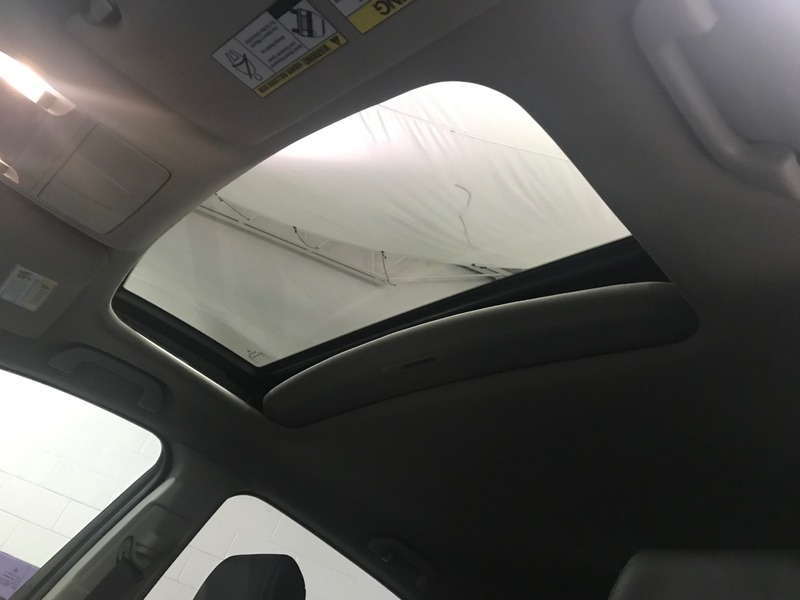 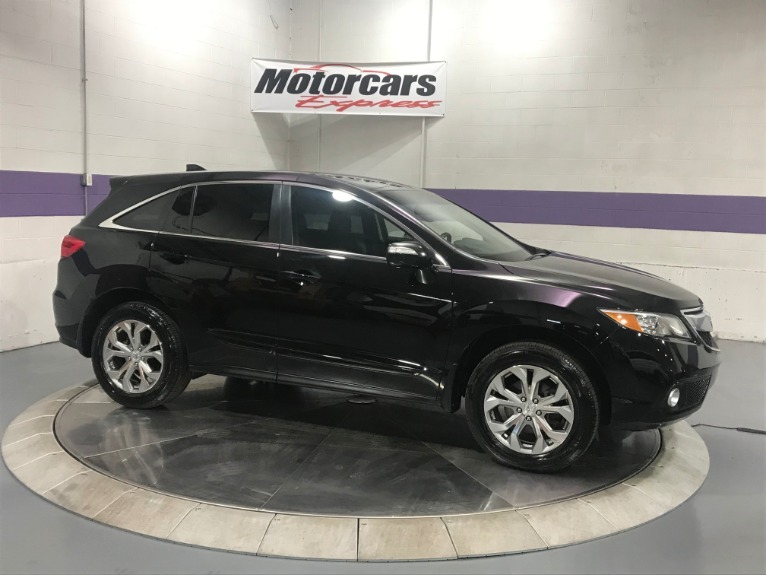 2014 Acura RDX Technology Package Bluetooth,​ Back Up Camera,​ Navigation,​ All Wheel Drive,​ AWD,​ Memory seat,​ Power driver seat,​ Power steering,​ Power windows,​ Remote keyless entry. 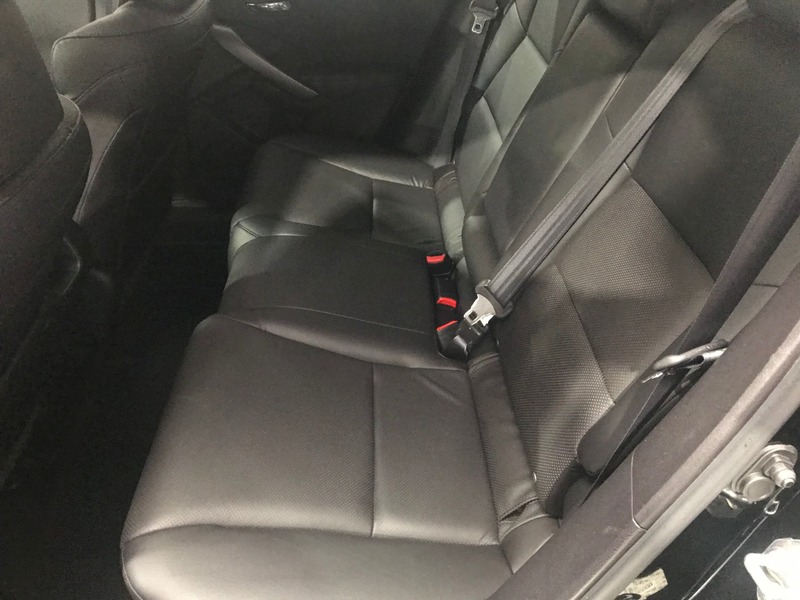 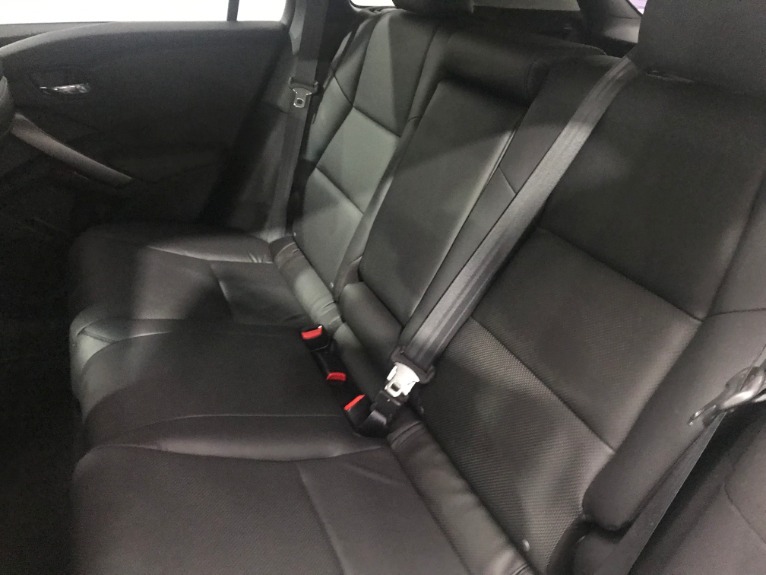 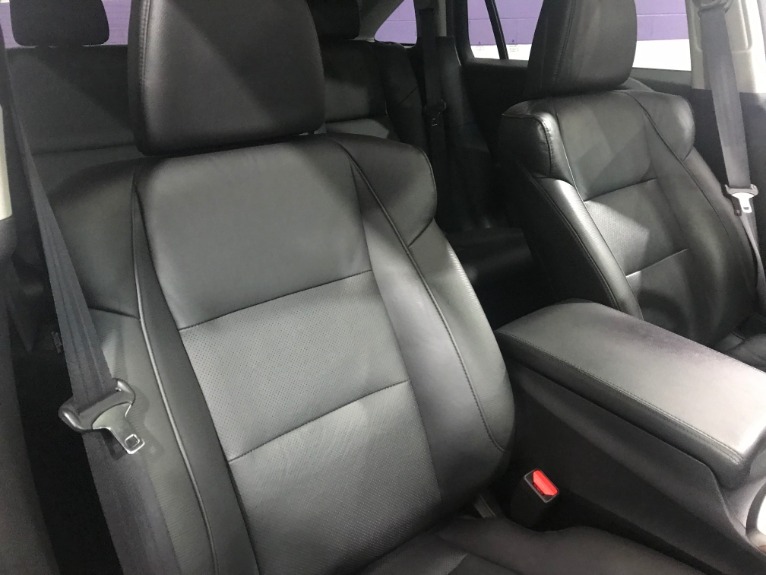 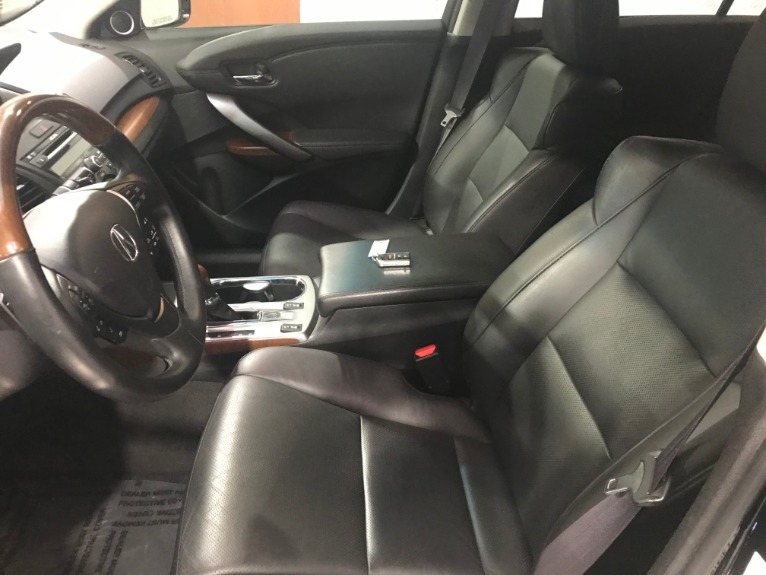 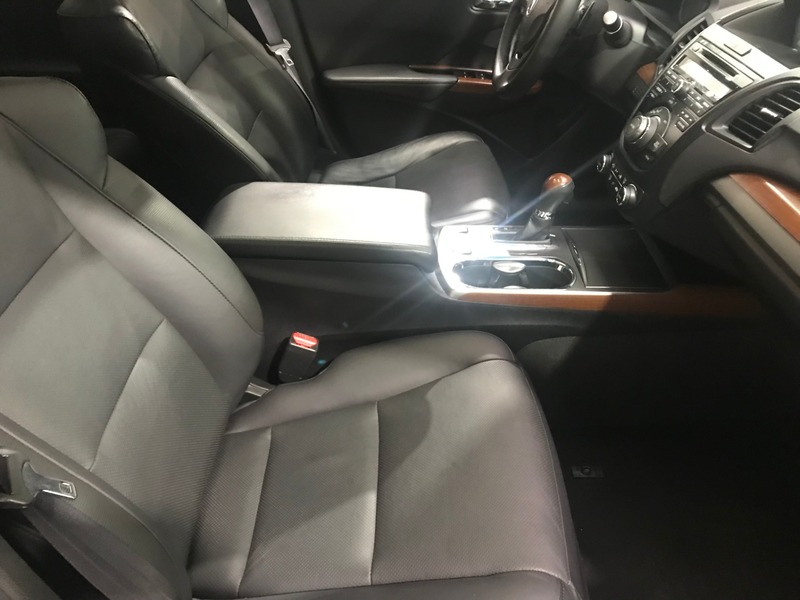 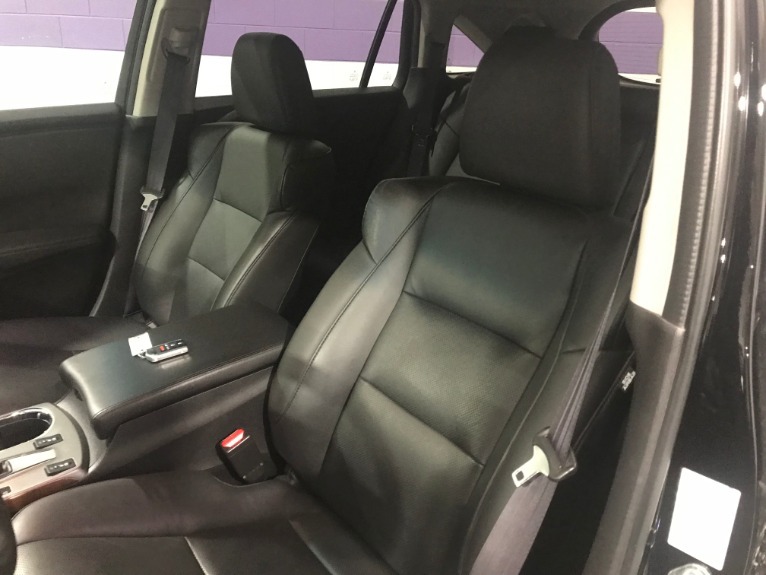 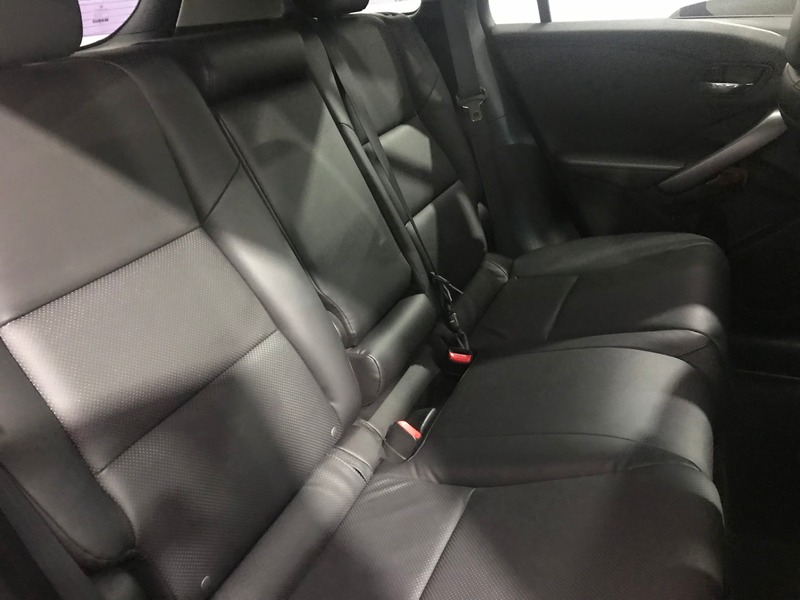 10 Speakers, ​AM/FM radio: XM,​CD player, ​DVD-Audio,​ MP3 decoder, ​Radio data system, ​Radio: Acura/ELS Surround Premium Audio System,​Air Conditioning, ​Automatic temperature control, ​Front dual zone A/C,​ Rear window defroster, ​Memory seat, ​Power driver seat, ​Power steering, ​Power windows, ​Remote keyless entry, ​Steering wheel mounted audio controls, ​Four wheel independent suspension, ​Speed-sensing steering, ​Traction control, ​4-Wheel Disc Brakes,​ ABS brakes, ​Anti-whiplash front head restraints, ​Dual front impact airbags, ​Dual front side impact airbags, ​Front anti-roll bar, ​Low tire pressure warning, ​Occupant sensing airbag, ​Overhead airbag, ​Rear anti-roll bar, ​Power moonroof,​ Brake assist ,​Electronic Stability Control ,​Perforated Leather-Trimmed Interior, ​Delay-off headlights, ​Front fog lights, ​Fully automatic headlights, ​High intensity discharge headlights: Xenon, ​Panic alarm,​ Security system, ​Speed control, ​Bumpers: body-color, ​Heated door mirrors,​ Power door mirrors, ​Spoiler, ​Turn signal indicator mirrors, ​Auto-dimming Rear-View mirror,​ Driver door bin, ​Driver vanity mirror, ​Front reading lights,​ Garage door transmitter: HomeLink, ​Illuminated entry, ​Leather Shift Knob,​ Leather steering wheel, ​Outside temperature display, ​Overhead console, ​Passenger vanity mirror, ​Rear seat center armrest, ​Tachometer,​ Telescoping steering wheel,​ Tilt steering wheel, ​Trip computer, ​Front Bucket Seats,​ Front Center Armrest, ​Heated front seats, ​Heated Sport Bucket Seats, ​Power passenger seat, ​Split folding rear seat,​Passenger door bin, ​18" x 7.5" Aluminum Alloy Wheels, ​Rear window wiper, ​Speed-Sensitive Wipers,​ Variably intermittent wipers, ​4.25 Axle Ratio, ​Bluetooth,​ Back Up Camera,​Navigation, ​All Wheel Drive.